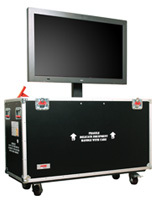 This motorized flat panel tour case combines a secure crate for storage and transport of delicate LCD monitors with a sturdy display base. 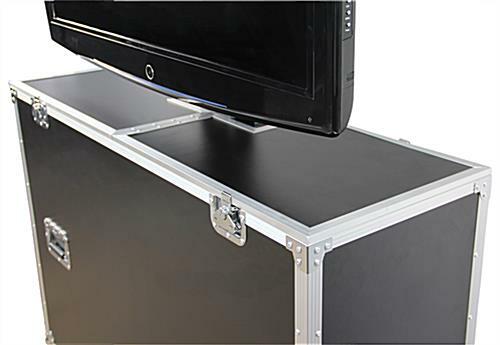 Each black finish laminated plywood fixture features an electronic lift that raises television screens up to 60" as needed. 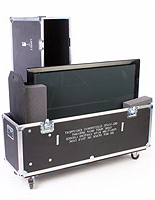 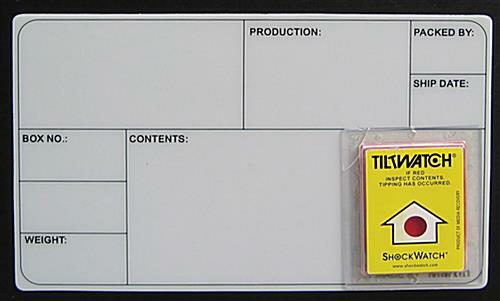 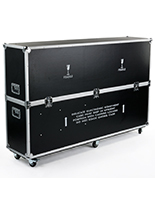 The travel flat panel tour case includes an adhesive tilt indicator to ensure equipment safety during transportation. 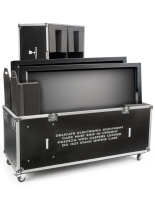 When the LCD lift is in use, the collapsible crate lid functions as the top of the display base for a professional, custom made look. 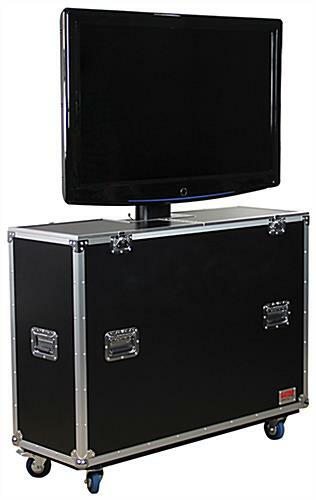 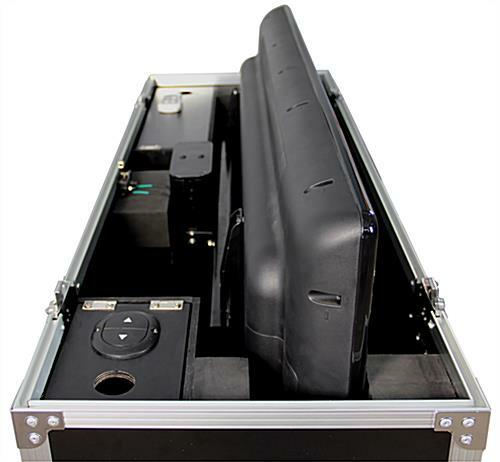 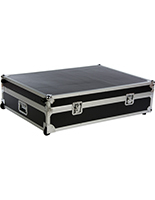 This black finish tour case supports 47" to 55" wide monitors and comes with an enclosed power cord and remote lift control. 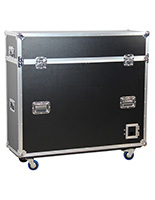 The durable travel crate with wheels is an economical alternative to custom made storage and display fixtures. 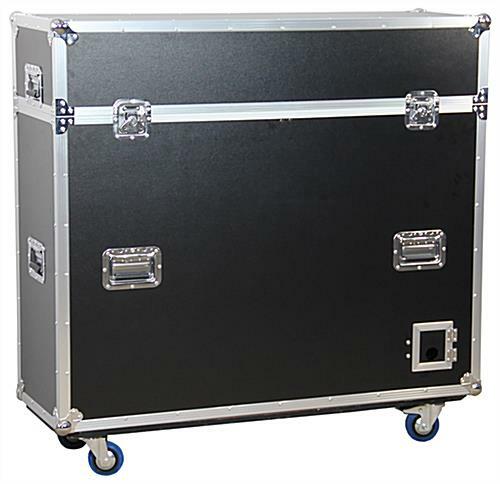 55.0" x 51.2" x 16.9"
28.0" x 19.0" x 2.5"
52.1" x 40.0" x 5.0"
Please add 45 business day(s) when determining the lead time.